If you have been charged with a DUI / DWI / Driving Under the Influence or other serious criminal law violation, then you know the fear and uncertainty an arrest can bring to your life. Similarly, suffering a serious injury due to the negligence of another party can be a traumatic, life-altering event. At Simms & Associates in Birmingham, Alabama, you can count on vigorous and diligent representation of your criminal DUI / DWI / Driving Under the Influence case by a skilled, experienced attorney. Contact us today to learn more about our firm and areas of practice. We are available 24 hours a day/7 days a week at 205-453-9700. Prior to being admitted to practice in 1999, criminal defense lawyer Derek B. Simms worked in the auto insurance industry as a senior claims adjuster. The experience provided him with in-depth, first-hand knowledge of claim evaluation and negotiation. Some insurance companies fear litigation, while others do not. Simms & Associates has the insight that will help maximize your case's settlement or trial value. The attorneys at Simms & Associates use their knowledge and experience to guide their personal injuryclients through the often complex legal process to reach the best possible resolution of their case or claim. Simms & Associates has earned a reputation as an aggressive criminal defense law firm that tries bench and jury trials in state and federal courts throughout Alabama. Simms & Associates is a law firm that is well-known for fighting hard and going to trial if needed to achieve the client's goals. Success in criminal defense requires persistence in the discovery phase and a detail-oriented approach. 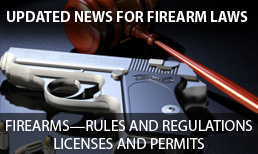 Simms & Associates works diligently to protect the rights of clients. 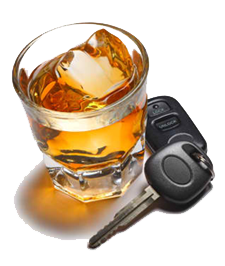 The firm handles a wide range of criminal cases, including DUI and DWI (drunk driving) matters. 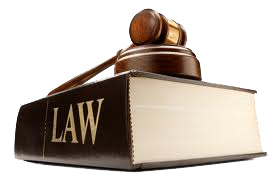 Many offenses may be handled by your criminal defense lawyer in your absence. Simms & Associates works with clients from out of state in order to spare them from returning to the jurisdiction if at all possible. For more information or to schedule an appointment, contact a lawyer at our firm today.